Wood brings warmth in your home. You can reach this with wooden windows Glin made of wood spruce or larch. Profil dimensions are 68 mm or 92 mm. 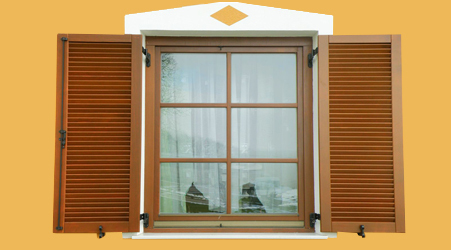 Aluminium mask on the outside protects wooden window from weather conditions and gives nice desigen to the window. 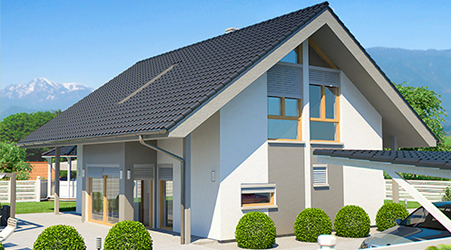 In case energy efficiency is the most imortant factor for you, you should choose passive windows, which fit all requirements of low energy and passiv building. 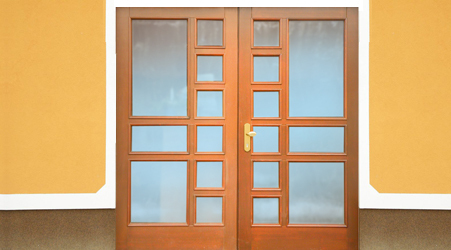 Security, thermal and sound insulation, nice desigen are characteristics of our front door, which wellcome your friends on enterance in your house. Making new house is probably the most important decision in your life. With choosing Glin house we will make you this decision easier. 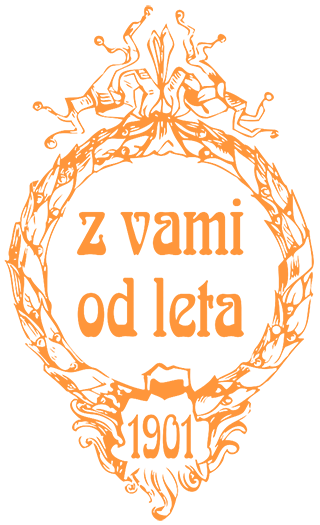 Numerous clients have put their trust in us. Shutters and roller blinds ensure room darkening, improve the aesthetic appearance of your façade and provide additional weather protection of the exterior of the windows. 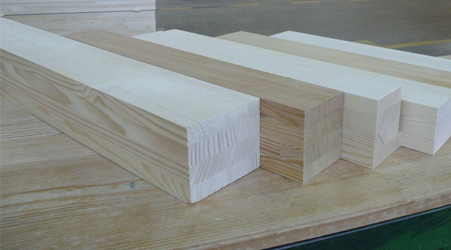 If you are engaged in work with wooden components, we offer you the window scantlings of different dimensions and quality, manufactured from pine wood, dried at 12 +/-2%.